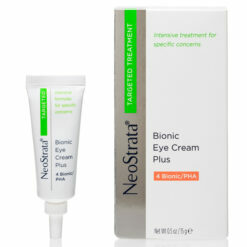 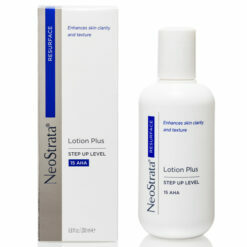 Helps build and plump the eye area while helping to reduce puffiness. 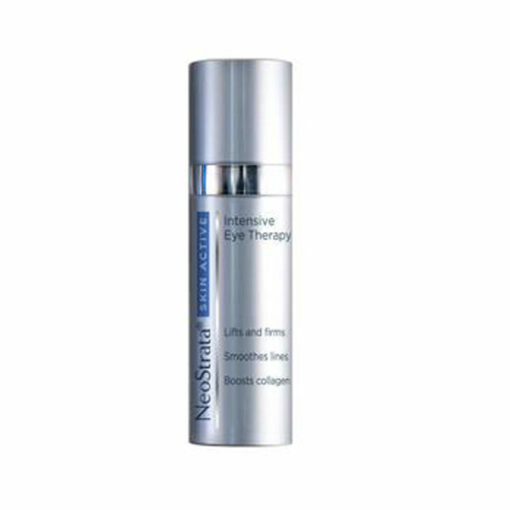 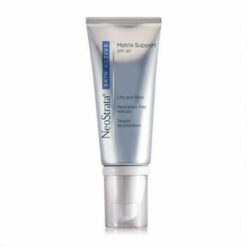 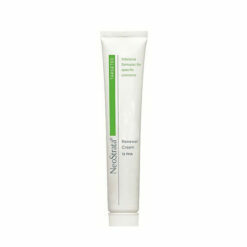 NeoStrata Skin Active Intensive Eye Therapy with unique SynerG Formula 6.0 employs a multi-mechanistic approach to building and plumping the deep layers of the skin. 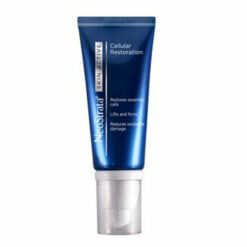 Apple Stem Cell Extract protects the longevity of skin’s own stem cells so your skin behaves like younger skin. 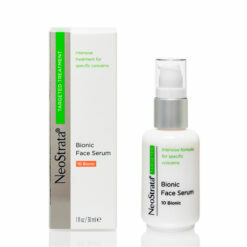 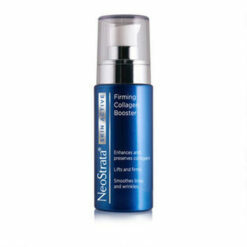 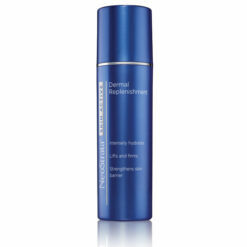 Peptides stimulate matrix components to produce more collagen, and reinforce collagen’s surrounding support structure. 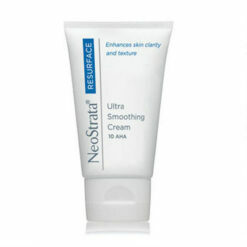 The eye area appears more lifted, and crow’s feet are smoothed from the inside out. 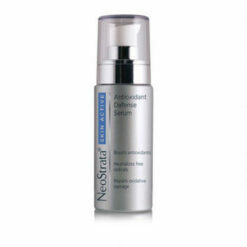 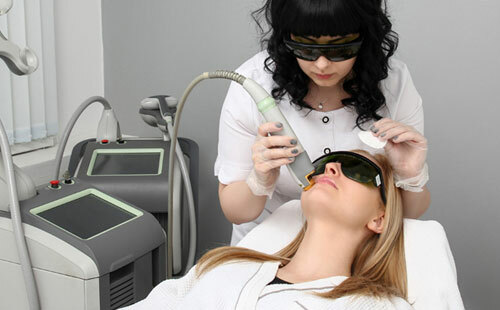 Caffeine helps deflate puffiness under the eye, while hyaluronic acid acts as a natural moisture magnet. 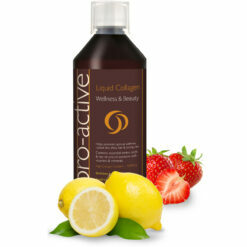 Vitamin E provides antioxidant benefits.